Today is great timing for a Halloween promotion. Everyone is talking about costumes, candies and spooky stuff as they prepare for the rare treat of a Friday evening Halloween. If you happened to visit Oreo on Instagram or Facebook or Twitter today, you would see what seems like another piece of social media brilliance from the brand: #OreoLab. After all, who wouldn’t want to see America’s favourite cookie transformed into a “nomster” through a cute stop motion Instagram video? It is quirky and fun in a way that most of us have come to expect from Oreo’s ever since the brand’s award winning Daily Twist campaign more than a year ago which featured a relevant daily image of Oreo’s in fun situations and inspired brand envy from marketers around the world for their perfectly timed “Dunk In The Dark” tweet from the 2013 Super Bowl. Yet for all the kudos that the brand gets for its social media efforts – there is one thing that seems certain about the #OreoLab campaign … you won’t find any sign of its existence a month or two from now. 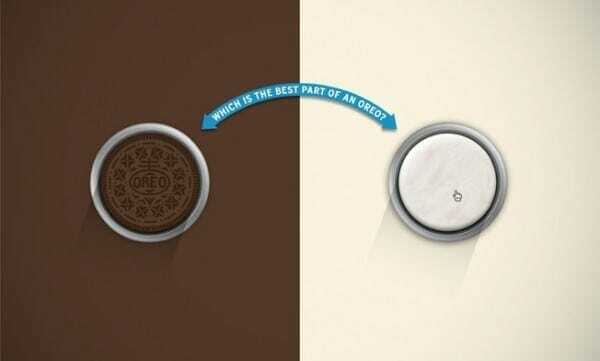 Last year the brand spent millions to launch the “Cookie vs. Creme” campaign pitting consumers who loved the cookie part of Oreo’s against those who love the creme. 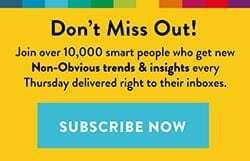 The campaign drove people to www.superimportanttest.com in order to share their vote. 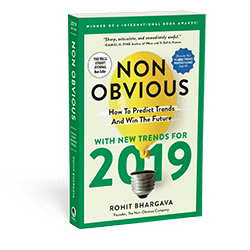 Today, the URL is inactive and the only trace of that campaign is an occasional YouTube video and a case study on the website of the marketing agency behind it. 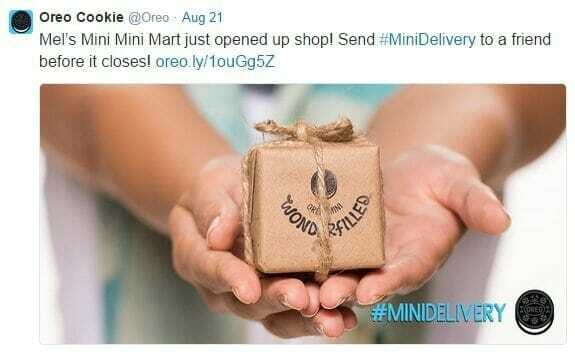 More recently, the brand created an engaging campaign to allow consumers to send a #minidelivery to a friend and used social media promotions to share the short term opportunity. It was created specifically to be available for a limited time, but just a few weeks after the campaign only individual tweets and images created for specific consumers remain. Another example of short term inspiration and engagement – destined to disappear almost immediately. 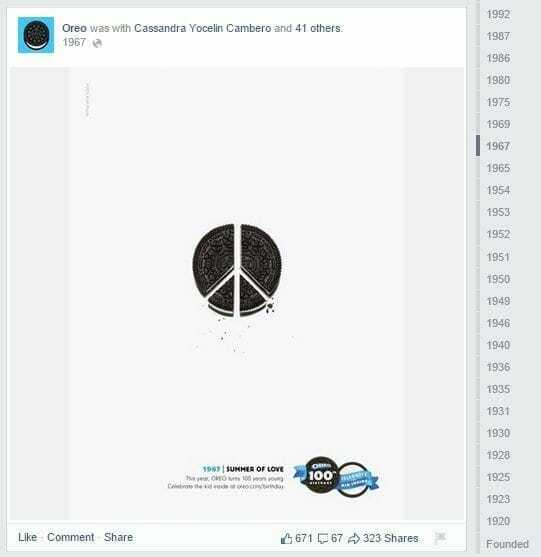 The third example of this consistent focus on short term delight is Oreo’s Facebook timeline, which is filled with annual tweets from decades ago featuring relevant images from those times – such as an Oreo cookie in the shape of a peace symbol from 1967. The URL behind this campaign still invites customers to celebrate Oreo’s 100th anniversary by visiting www.oreo.com/birthday. That URL has since been taken down, and now redirects consumers to a generic product page. Only Oreo’s now famous Daily Twist campaign has an archive still available at www.oreo.com/dailytwist. Yet even this URL and archive is not linked to or mentioned anywhere on the Oreo’s website. Ironically, the one place where a much better archives of multiple Oreo campaigns like Snack Hacks and Daily Twist exist is on Pinterest, but this also is not mentioned or linked to anywhere on the Oreo’s main website. Great timing is not enough. It is tempting to think that if you can have the right “agile marketing” team set up, you’ll be poised to capture your own Dunk In The Dark moment. Even if you do happen to have that one hit that goes viral, what will you do with all the attention. 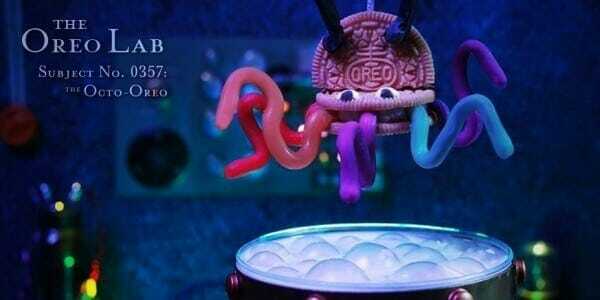 Oreo’s jumps from campaign to campaign within weeks in order to keep their engagement level high. Can your brand really make that sort fast paced commitment? More importantly, do you really need to? Not every product is an impulse buy. You might disagree with this categorization of Oreo, but it is exactly the type of product that consumers need to be reminded to buy on their next grocery trip. Unless a family are die-hard Oreo fans (which is likely only a subset of overall consumers), Oreo’s wins at the grocery store by staying top of mind. When you have an impulse buy, you need to spend more time and resources to always remind people about your brand (or launch seasonal promotions like “Pumpkin Spice Oreos”) so that recall can lead to actual sales. Is your product purchased on impulse in the same way? 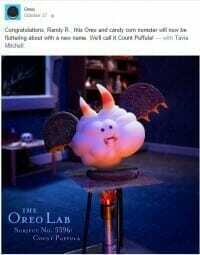 If not, copying Oreo’s strategy is clearly the wrong choice. Consumers are longing for permanence. 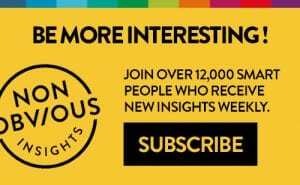 In a fast paced world where pithy 140 character observations are almost instantly forgotten or even ignored in the first place, consumers don’t want more disappearing content. Instead, they are using apps like Pocket to save content to consume later. They are filling out their own timelines and curating archives of content they care about. And they want to know that a conversation they choose to devote time and attention to in one moment will be around a few weeks later for them to come back to. 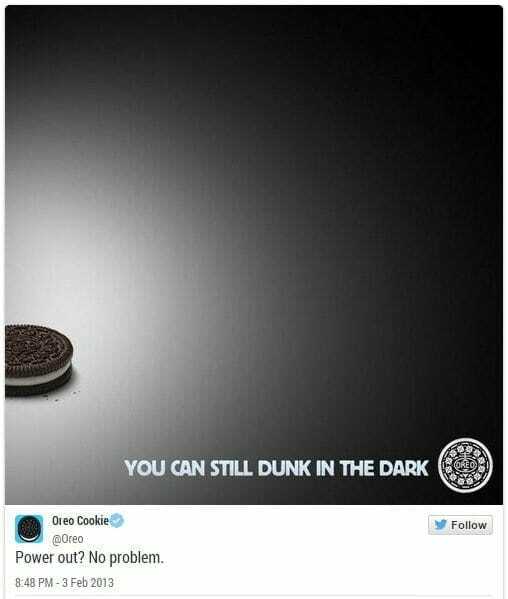 My main point in this post is to spotlight that Oreo is the perfect example of how many brands today think social media should be used. As a journey from one real time campaign to another in a continual quest to hit that perfect combination of engagement and timeliness. And that may work perfectly well for Oreo … where short term engagement can lead to enough weekly brand recall for that consumer to put a bag of Oreo’s into his or her weekly shopping cart. The problem is that same strategy may not be the best choice for your brand. Instead, you may be better off making longer term commitments and avoiding the transient and disappearing month long campaigns. Being strategic means thinking bigger about your approach to social media instead of blindly idolizing or trying to copy what Oreo is doing. The real truth is, even if you do manage to “dunk in the dark” … chances are it won’t taste nearly as good as an Oreo anyway.